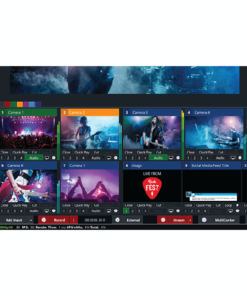 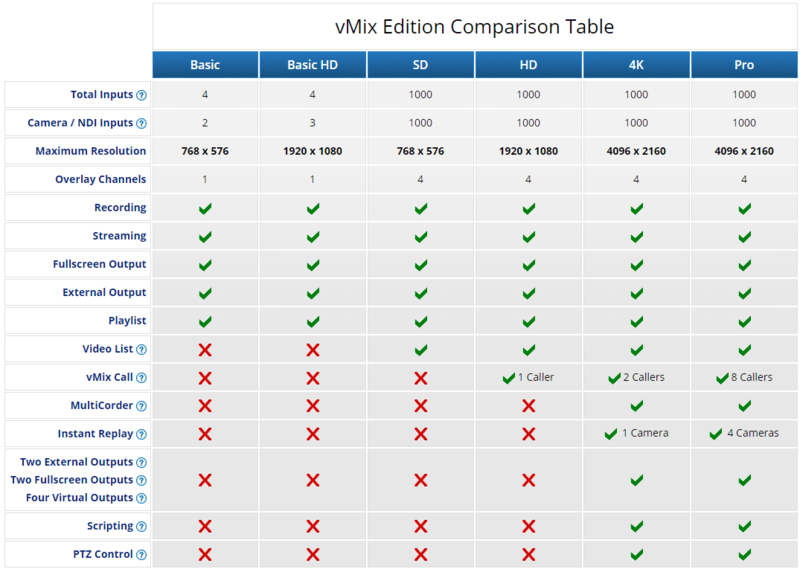 If you need HD resolution and more camera inputs than the standard Basic software offers, step up to vMix Basic HD Live Production Software. 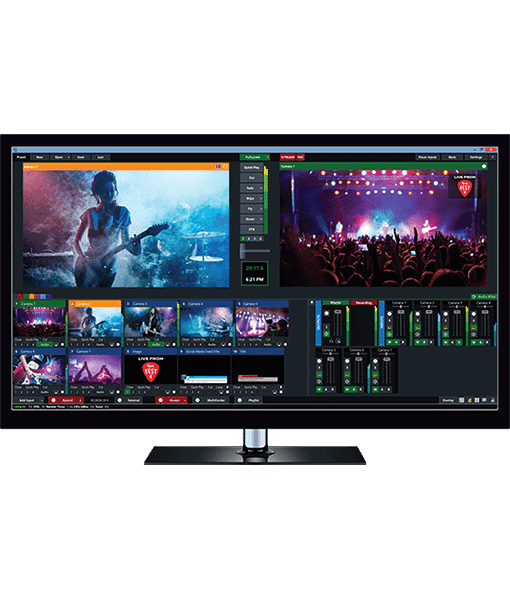 Supporting resolutions up to 1920×1080 and four total inputs, vMix Basic HD offers a more streamlined feature set intended for customers that don’t require advanced control functions and external hardware support. 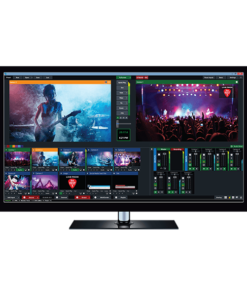 Program recording, live streaming, a fullscreen output, and an external output are supported.